What it is: A crew-neck sweatshirt from a fruitful new collaboration between Hiro Clark and Jim Moore, GQ's creative director-at-large. 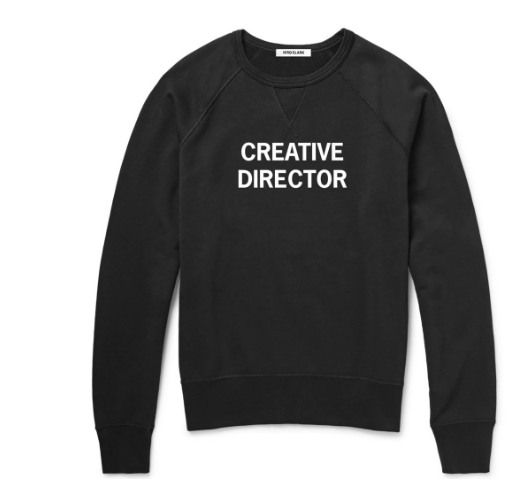 Why we want it: 1) It looks comfy and practical; 2) the fluidity of the term "creative director" is such that by wearing this sweatshirt, we can justify calling ourselves one. 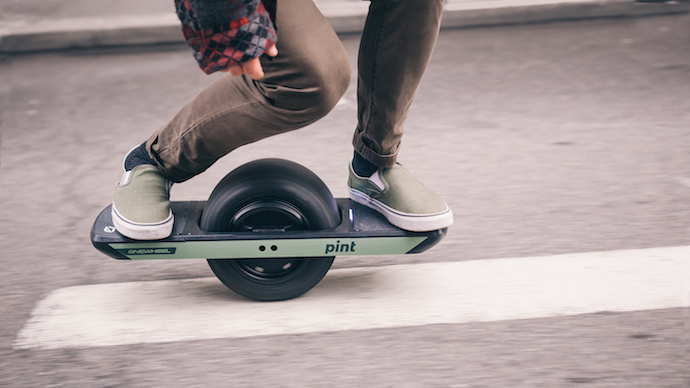 What it is: The Onewheel Pint, the lightest, cheapest and easiest-to-use Onewheel electric hoverboard-y thingamajig to date, complete with an LED light display that indicates battery status and Simplestop technology, which makes it...simpler to stop. Why we want it: We need a quick way to get around the neighborhood this spring. Don't you? 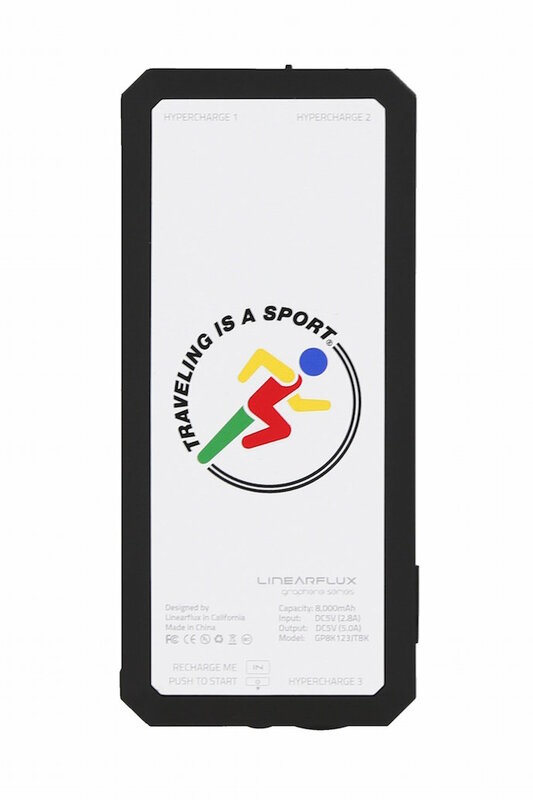 What it is: The Oyster Holdings x Linear Flux Hypercharger Pro, which is a tech-y way of saying it's the "Swiss Army knife of phone chargers." This slim little device holds four complete chargers, has two built-in charging cables and a few necessary connectors. Why we want it: We don't want it now. But we want it the next time we've got a long trip ahead of us. What it is: A striped navy cotton tunic from Basic Right's new spring collection. 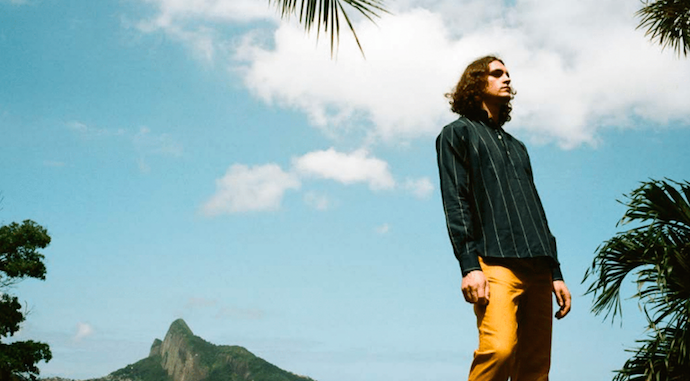 The London-designed label is the brainchild of Brit Freddie Crowne, the hard-rocking guitarist for The Vaccines. Why you want it: Because the tunic is the original henley, dammit. 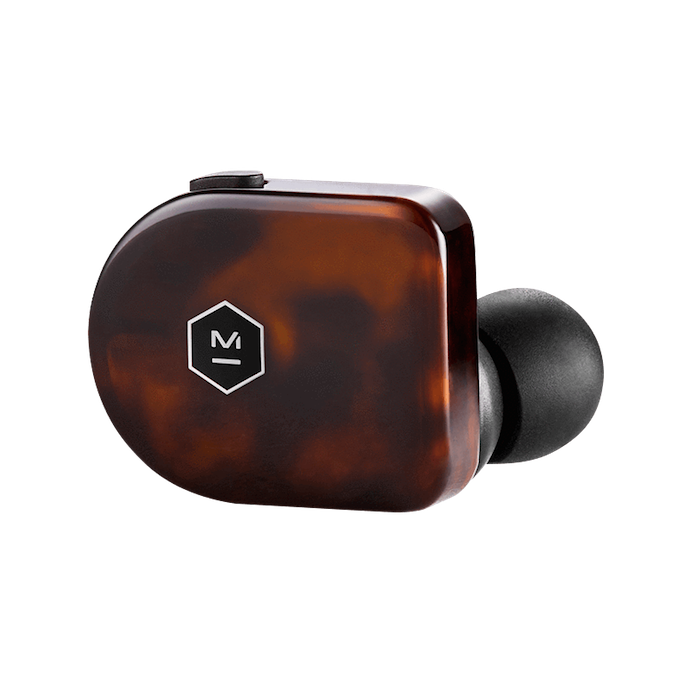 What they are: A pair of tortoiseshell acetate True Wireless Headphones from Master & Dynamic, which comes with proprietary "fit wings" and a polished stainless steal charging station. Why we want them: We lost our AirPods. 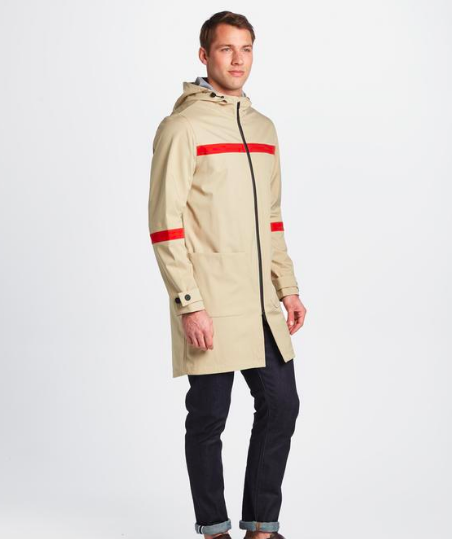 What it is: The Conduit Packable Blazer from O.N.S. Clothing's new Grey Label. 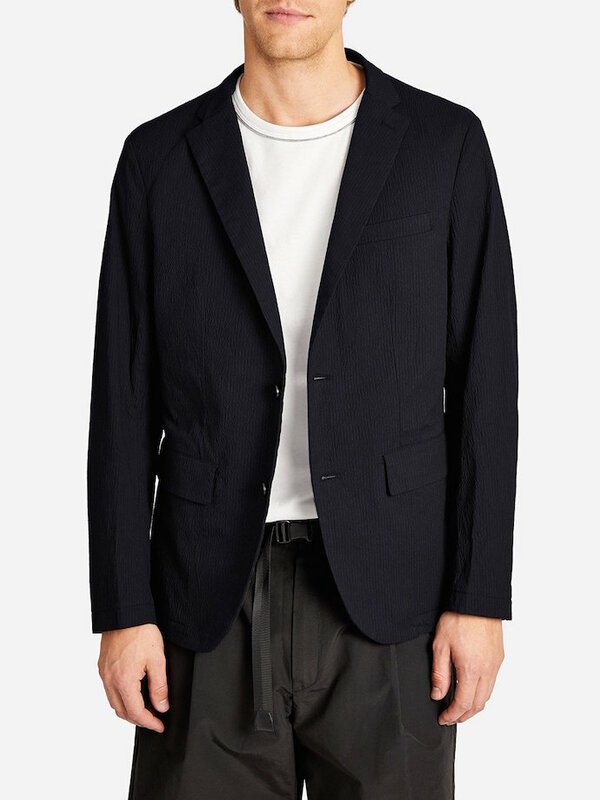 It's what it sounds like: a versatile blazer you can actually pack without rumpling, given it's constructed with a "puckered polyester blend" that's elementally incapable of holding wrinkles. Why we want it: There are certain weekend trips you only require a backpack for. Plus, we'd rather not iron. 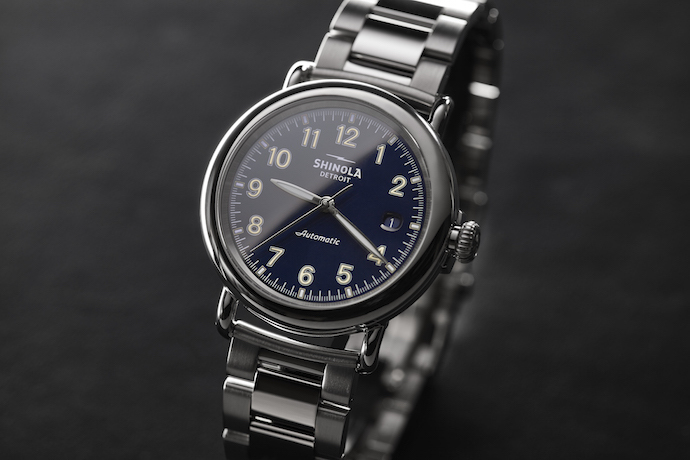 What it is: Shinola's most recognizable timepiece—the Runwell—only now it's automatic, with refined elements such as a windowed caseback. It goes public in April. Why we want it: We're too lazy for the manual version? What it is: North & Mark's sleek yet classic mid-weight parka constructed from three-layer waterproof, windproof and breathable fabric. 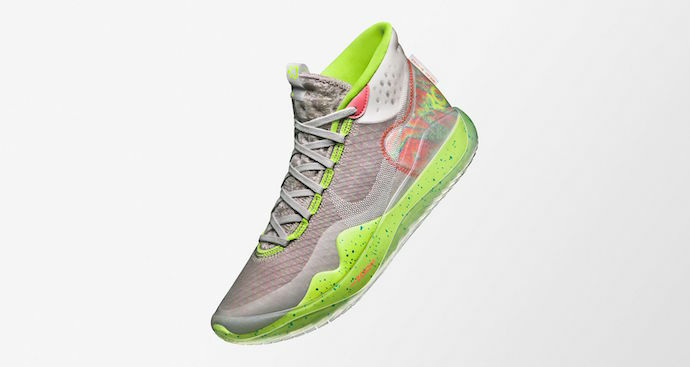 What they are: The '90s Kid, a splashy pair of Nike Air Command Force-inspired sneakers that feel like Nickelodeon circa All That come-to-life in a shoe. They're available April 1st. 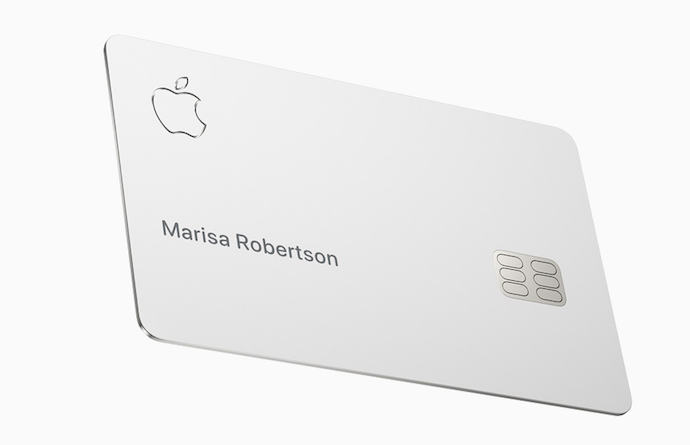 What it is: The Apple Card. You may've heard of it. It's the forthcoming titanium, laser-etched credit card from Apple and Goldman Sachs that has no late fees, visually categorizes your spending and gives you (actual) cash back on every purchase. You can give them your email now to be notified of its release (projected for this summer). Why we want it: To be honest, we're not sure we do. But if you own an iPhone, there's something appealing (and perhaps dangerously comforting) about owning a credit card that operates within the same ecosystem.